MLA : Blogs : McDonald, Isabel G.
Isabel G. McDonald was born in British Columbia, Canada, and grew up in Vancouver and Ocean Falls, a small, remote paper mill town on the Pacific coast. In 1946, she earned a bachelor’s degree from the University of British Columbia (UBC) and a bachelor of library science from the University of Toronto in 1947. Isabel worked in school libraries beginning in eighth grade and during college worked in the UBC Library’s reference department. She also held internships at the Vancouver Public Library and Toronto Public Library. After graduation, her first professional position was in reference at the UBC Library. She then worked at Reed College in Portland, the Multnomah County Library bookmobile services, the Lane Medical Library at Stanford University, and the Vancouver Medical Association Library. The Vancouver Medical Association Library was at a crossroads. It needed to expand its user numbers. It was serving only doctors in Vancouver and the idea was to expand it to serve all doctors in the entire province. In 1961, she came to the library at the new Oregon Regional Primate Research Center, first as a “visiting scientist” and then as the head librarian. This center was one of the first in the United States, and Isabel created a library, ultimately with over 19,000 volumes, over 200 scientific journal subscriptions, substantial online resources, and a unique history of primatology collection. She oversaw several major moves and renovations. She remained at the Primate Center until her retirement in 1990. Isabel was active in professional organizations. Among her Medical Library Association (MLA) activities were as a member of Section Council from 1985 to 1990 and chair of the Nominating Committee that introduced the dual candidate slate in 1970–1971. 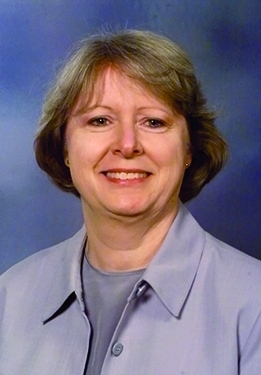 She was a founding member of both the Research Libraries Group (1966) and the Veterinary Medical Libraries Group (1973) and served as chair of both groups; she was secretary/membership chair of the Medical Society Libraries Group. She participated in the Special Libraries Association (SLA) in the Biomedical and Life Sciences Division and in the Pacific Northwest Chapter (PNC) of MLA, joining in 1957. 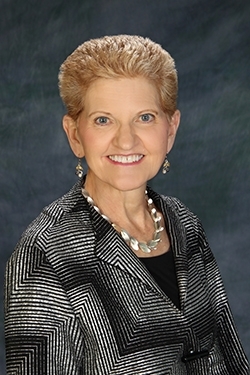 She served as PNC treasurer and on its Nominating Committee and Program Committee. She was on the Document Delivery Committee of the Regional Medical Library. Isabel was also active in international groups devoted to medical libraries and to animal health information. She attended five meetings of the International Conference of Animal Health Information Specialists (ICAHIS) and the 1995 African Animal Health Information Workers held in Pretoria, South Africa. [Y]ou learn that the problems are different in different areas. It’s so different for people in the tropical areas…And you are often dealing with third world countries, which a lot of times are very limited in their resources. She also attended five of the International Congresses on Medical Librarianship. Her travel to other countries always involved extensive visits to other veterinary medicine libraries. In the United States, she visited the other primate centers and their libraries. Isabel was widely recognized as an expert in primate center libraries. 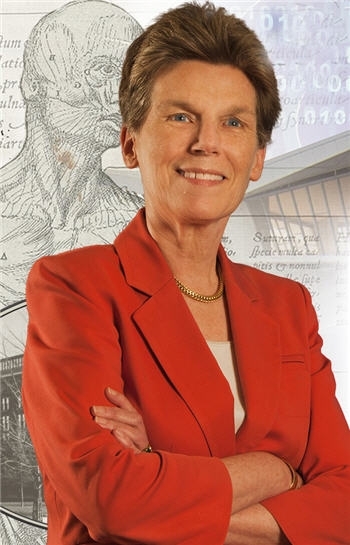 Her publications include “Library Facilities of the Oregon Regional Primate Research Center” in Creative Planning of Special Library Facilities, Haworth, 1988, and “Remodelled Library Facilities of the Oregon Regional Primate Research Center,” in Science & Technology Libraries, 1983. In 1990, the Oregon Regional Primate Center honored Isabel by naming the library the Isabel McDonald Library. She was also honored with a life membership in PNC, recognition for service by the Veterinary Medical Libraries Section, and recognition for length of service by the Biomedical and Life Sciences Division of SLA.